This lead video is 6:10 in length. Remember to turn up your volume. 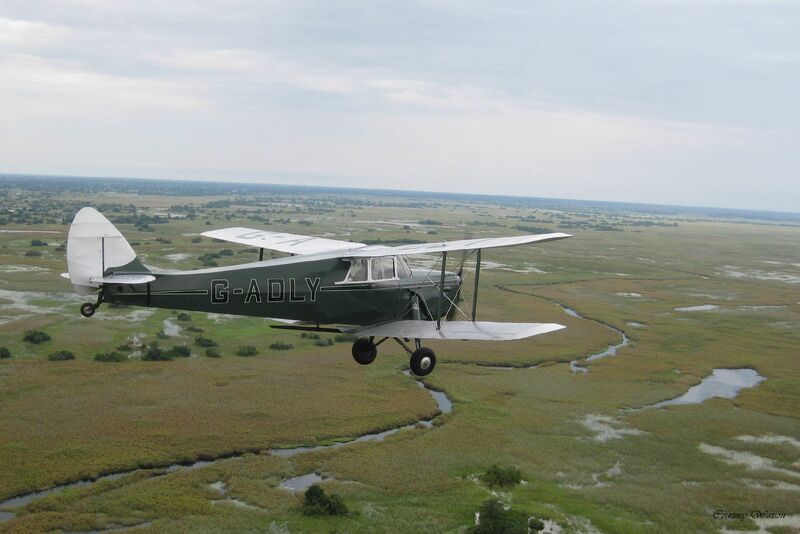 The following :45 video slide show pictures some of the Vintage Airplanes over African Route. There is no sound with this short montage show below. 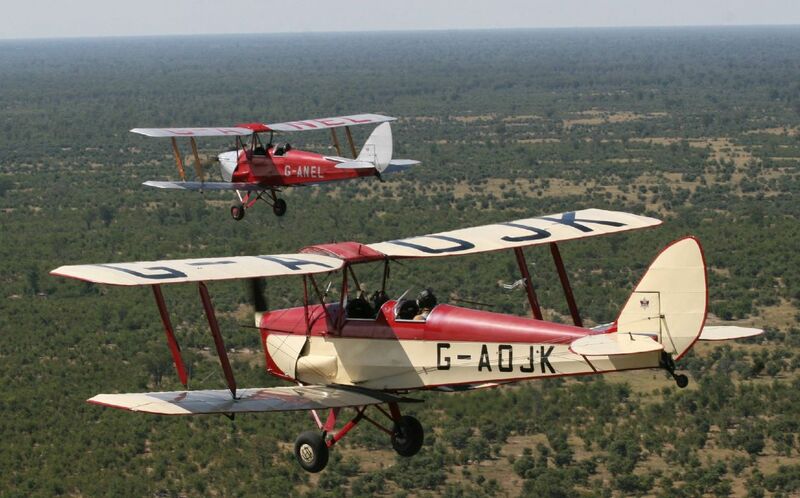 A group of international pilots taking part in a vintage plane rally have just landed in Kenya after being freed from detention in Ethiopia, organizers report. About 20 aircraft had been impounded at the airport in Gambela, western Ethiopia, after crossing “illegally” into the country from Sudan. But the aviators, on a mission to travel the length of Africa, resumed their journey on Thursday. 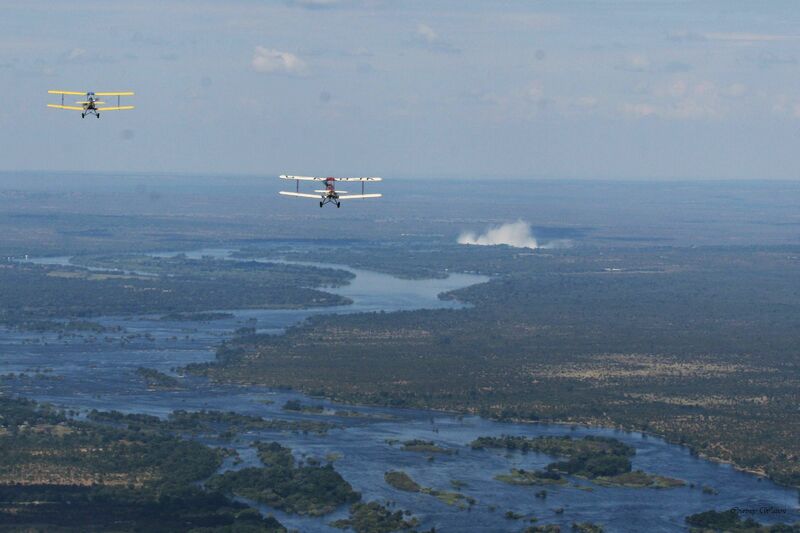 Two of the racing aircraft approach the famous Victoria Falls, seen to the right of the red and white biplane with mist rising into the air . . .
One of the released pilots failed to arrive at the destination. 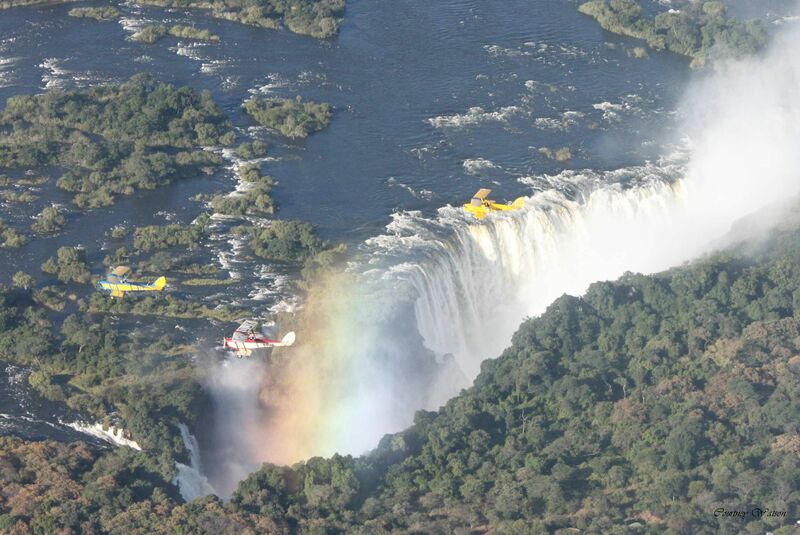 Three old biplanes of Rally Flying above Africa’s majestic Victoria Falls . . .
British pilot Maurice Kirk, 72, had already been reported missing once but was later found to be among the pilots detained in Ethiopia. One of the Vintage Race Planes taxiing near the Giza Pyramids in Egypt November 12, 2016 – Can any of you FASF site visitors identify the planes – both above and below? Vintage Air Rally spokesman Jeremy Martin told the BBC that Mr Kirk was “officially off the rally but since we know he’s out there we can’t leave him”. All five photos above show some of the vintage airplanes taking place in this rally. Can you identify any of them? The head of Ethiopia’s civil aviation authority, Wosenyele Hungnall, told the BBC that the aircraft had crossed illegally into Ethiopian airspace from Sudan. Ethiopia is currently under a state of emergency following a recent upsurge in violent attacks, and there is a military presence in Gambela because of tensions with neighboring South Sudan. The rally was suspended while diplomats tried to secure the release of the pilots and crews. 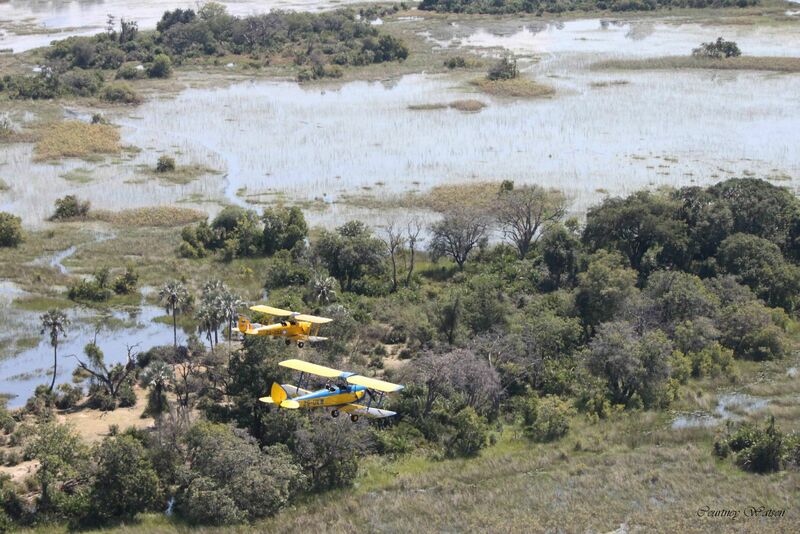 On Thursday, Vintage Air Rally management said the pilots were free to continue their journey to South Africa. Participants, from 13 different countries, are attempting to cover 13,000km (8,000 miles) using biplanes built between the 1920s and 1940s, and support aircraft. The planes took off for Cape Town from the Greek island of Crete on 12 November. The aviators are planning to cross 10 countries while making 37 stops in the month-long journey. 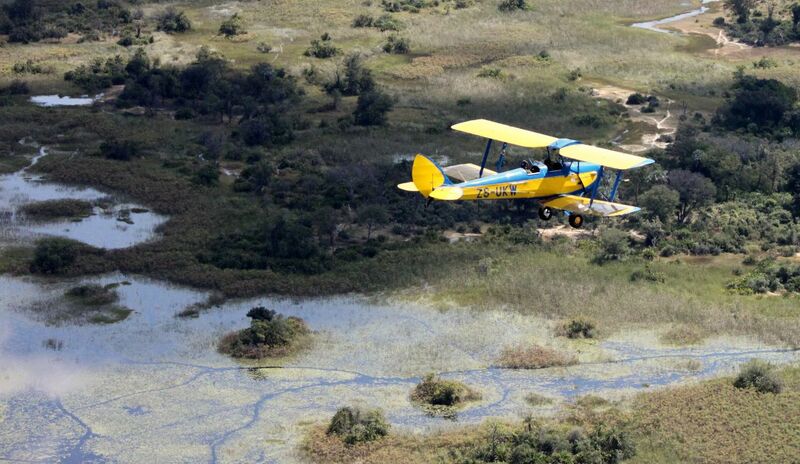 Aviators detained in Ethiopia while retracing a historic flight route along the length of Africa in 24 vintage planes and support aircraft should be freed in a few days, an Ethiopian aviation official said on Thursday. 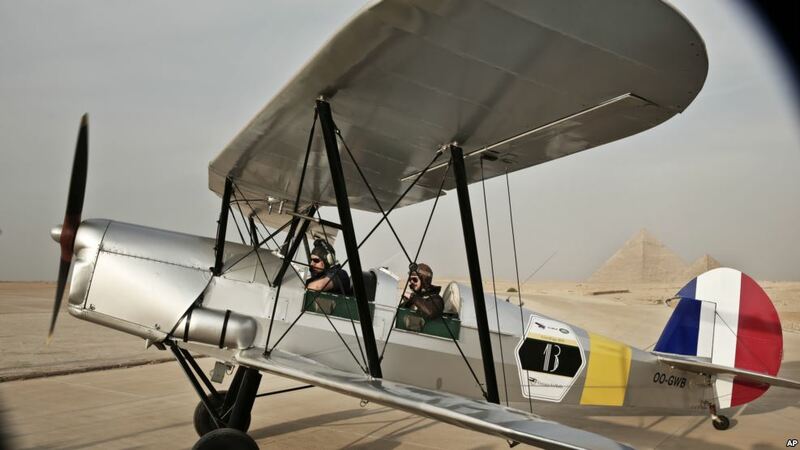 The Vintage Air Rally crew, flying aircraft that include biplanes built in the 1920s and 1930s, are being held in Gambela, western Ethiopia, after traversing neighboring Sudan. They have already flown from Europe and through Egypt and plan to end the tour in South Africa. The oldest plane taking part dates to 1928; the oldest pilot is 72. “They did not have proper authorization,” Wesenyeleh Hunegnaw, director-general of the Ethiopian Civil Aviation Authority, told a news conference in Addis Ababa. “They are not under arrest. They are safe and will remain in Ethiopia until the review [of their situation] is concluded,” he said, adding the group had requested permission to overfly Ethiopia but had not followed rules and had stopped in Gambela without authorization. When asked if that review would be completed within the next few days, he said: “Of course” but did not give further details. The rally organizers said in a statement on Facebook on Wednesday that it was not clear why Ethiopian authorities had kept the aviators at Gambela airport rather than let them stay at a hotel where they had made bookings. “Still detained,” the rally organizer, Sam Rutherford, said in a brief text message to Reuters when asked about their situation, adding that one member of the group needed “urgent hospital treatment” but an ambulance request had been refused. He did not give more details. The aviators’ aim was to cross 10 countries, making 37 stops in a little more than a month. They had been due to fly to Kenya after Ethiopia. The organizers said in Wednesday’s statement that the British Foreign Ministry was aware of the situation. This entry was posted in AVIATION NEWS on November 25, 2016 by FASFRIC.